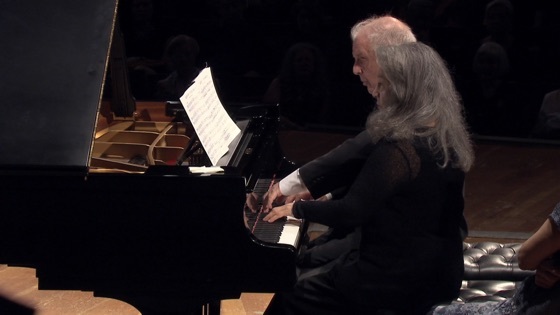 Martha Argerich and Daniel Barenboim are not only fellow countrymen; they also both began to give concerts in their youth, as soloists and with an orchestra. In addition, the two in common have a particular interest in chamber music – the repertoire spanning from the classics to modernism. 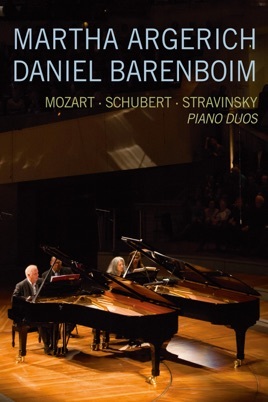 This summit meeting of two of the most eminent pianists of the past few decades and of the present, is something well worth looking forward to.